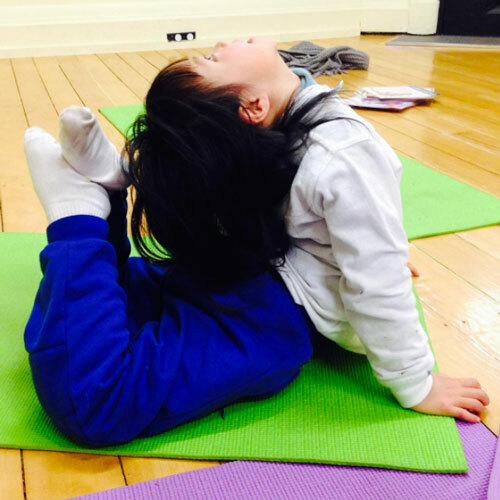 Our commitment is to provide high quality yoga programs for children, to give them the opportunity to express themselves in a supportive, loving, nurturing, all-inclusive environment, leading to a foundation of lifelong calm, confidence & happiness. We aim to have a positive impact on as many lives of children and their families as possible. 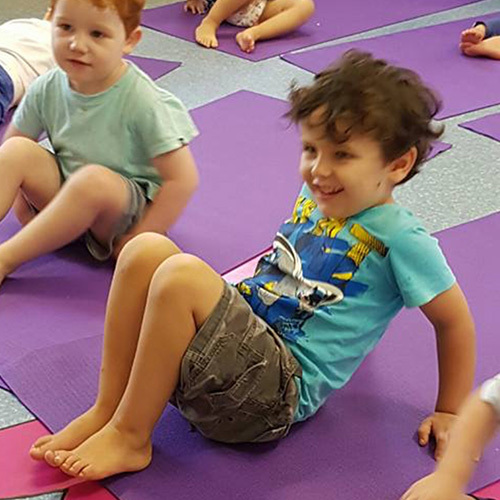 We imagine a world where yoga is an everyday practice in Early Learning Centres, Preschools and the home. We aim to encourage all children to develop to their full potential; physically, emotionally, intellectually and spiritually. We believe in MAKING A POSITIVE difference in the lives of the children we teach! 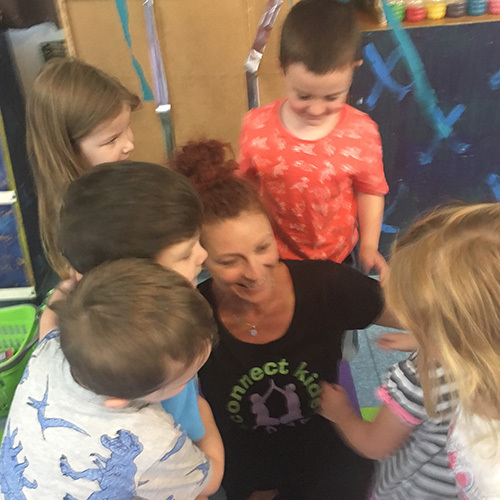 Realising the positive difference yoga made to her life, Cynthia embarked on a mission to join together her two passions; kids and yoga.